For long-time clients the transformation of this center entrance colonial revival was truly an unforgettable journey from start to finish. 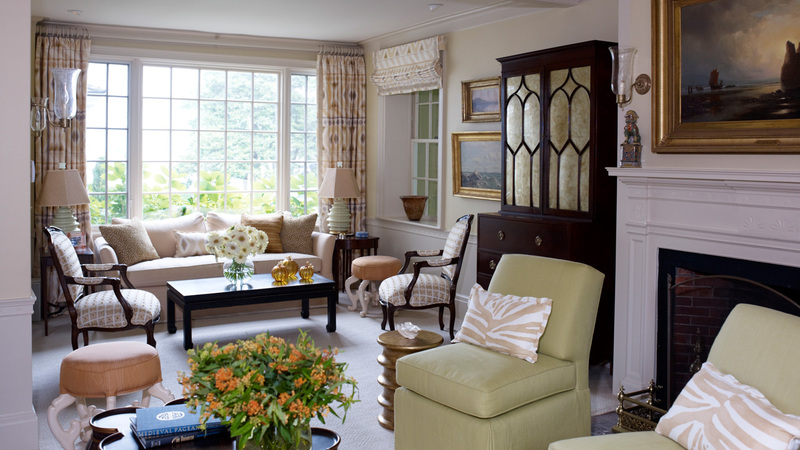 The addition of a kitchen, family room, mudroom, master bedroom suite, and still keeping and respecting the age of the house and footprint, was challenging but enormously successful and rewarding at the end of the day. 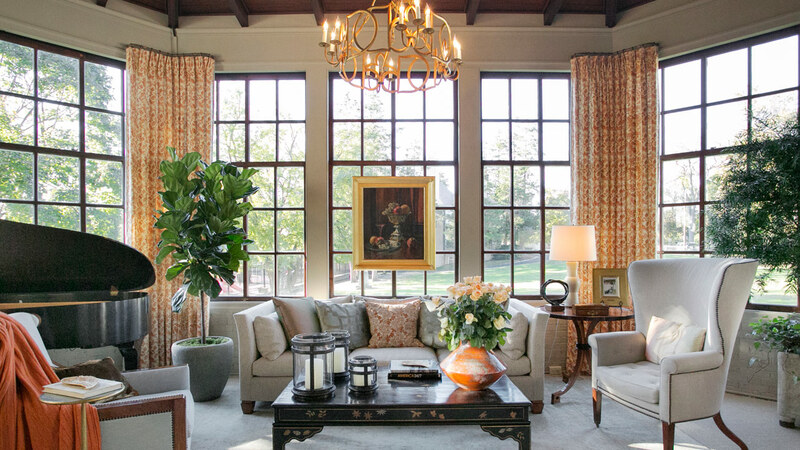 The elegance of the age of the house is kept in tack with a strong dose of color, texture, extraordinary English lighting, and breathtaking art and fabrics. In this magnificent country setting coupled with federal architecture, we decided to take an abrupt U-turn and celebrate my client’s passion for color. Purple, chartreuse, royal blue, and tones of beige combined with a wonderful mix of abstract art makes for a truly unforgettable home base for this family of five. 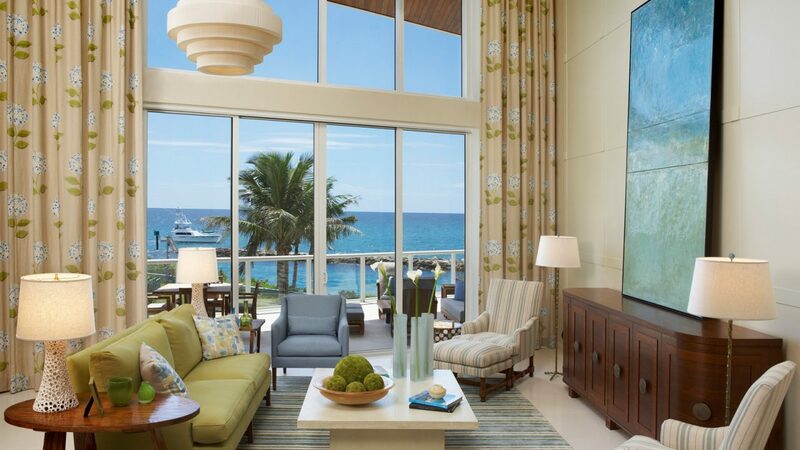 The Retreat celebrates sand and ocean with extraordinary vistas of the open sea as well as Florida inlets coupled with breathtaking endless terraces. This condo makes for a true getaway and wonderful second home for long time East Coast clients. 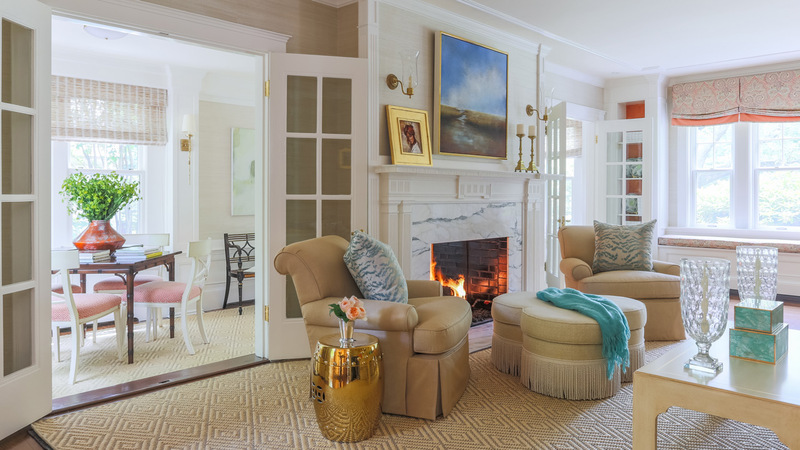 When choosing fabrics and silhouettes for this project, we wanted to reference and honor Mother Nature herself and thus selected tones of sea foams, blues, and beiges for a truly serene and restful experience. This federal home built in 1812 on Powder Point, underwent a redesign that shaved decades off its appearance and added useful livability. 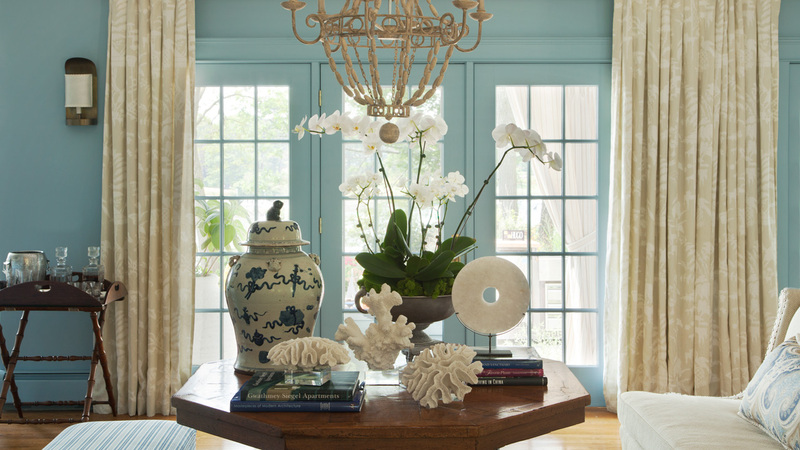 The combination of wonderful clients, extraordinary maritime art and antiques, and the embracing of the mix made for an absolutely beautiful finished product. 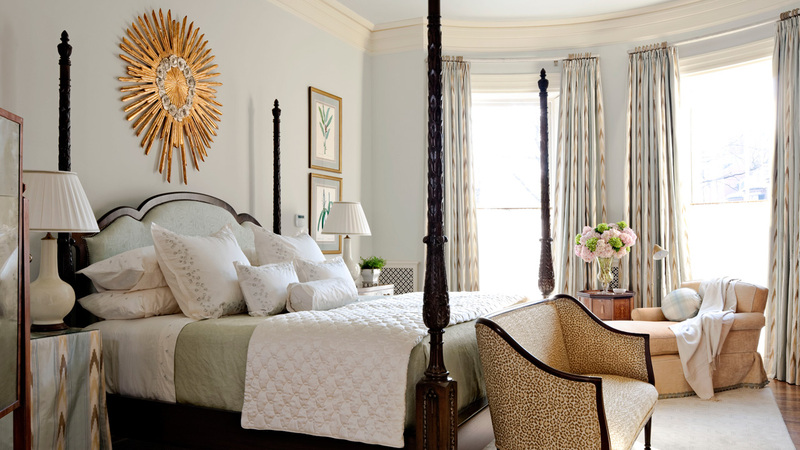 A historic 1800’s brownstone on Beacon Hill was redesigned and reinvented to reference its good bones with the celebration of lush fabrics, antiques, and a jaw-dropping mural. 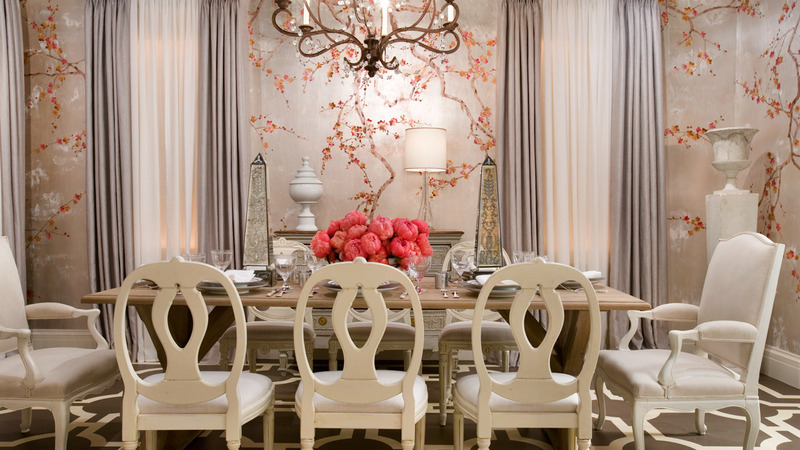 Our goal was to make a statement upfront, but one that would unfold with elegance and subtlety. 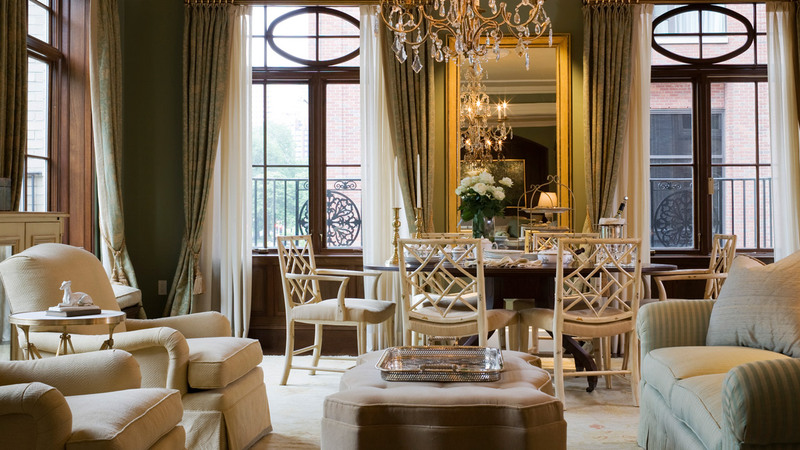 Combining two units to achieve a floor-through was a two year journey ending with a timeless and transitional city home that celebrates extraordinary architecture and the breathtaking vistas of the Public Garden from virtually every window. This room is breathtaking. The silvery de Gournay plum blossom wallpaper and an eclectic mix of classic antiques with modern pieces provide an understated sense of classicism at its scintillating best. Gracious Harmon House, a private home on the water in York Harbor, Maine, made a lovely destination for the twenty-third annual show house to benefit the Museums of Old York.